Most of all – Elevate your vacation this trip! Orlando is full of fun and as a result is family-friendly all the time. In addition, it’s also home to a “treasure-trove” of sophisticated and cultural pleasures that we call “Orlando Arts”. Explore the opposite side of Orlando with a visit to the Orlando arts and culture events and places listed below. Be sure to visit the best museums and art galleries that Orlando has to offer during your stay. As a starting point for your adventures we’ve listed a few especially relevant places that you will probably want to start with below. These options almost all provide an alternative to the excitement and craziness of the theme parks. The Orlando Museum of Art has probably been the cornerstone of the Orlando-area art community for over 90 years. The museum also presents around 12 unique exhibits annually while offering a number of student programs. Most of all, it regularly features collections of contemporary graphic art, African art and American pre and post-war work. As a result, it therefore always showcases artists from varying regions and epochs. He is probably regarded as one of America’s premier sculptors of the 20th century. Consequently, Albin Polasek was one of the most skilled masters of depicting movement in sculpture. Almost half of the 400 works he created during his lifetime are on display at the Albin Polasek Museum and Sculpture Gardens. Finally, the museum was a gift from the artist and was therefore opened to the public after his death in 1965. The Morse Museum of American Art is especially relevant to this country’s decorative arts. Almost all of the exhibits were created between the mid-19th and early 20th centuries. The museum’s most noteworthy and famous collection is comprised of the works of Louis Comfort Tiffany. Most notably, he was the son of Tiffany and Co. founder Charles Lewis Tiffany, whose influence visibly impacted his son’s work. Tiffany was an American artist and designer whose specialty was stained glass. In conclusion, the Morse Museum of American Art is probably regarded as the most comprehensive and notable exhibit of Tiffany’s work. The Orlando Ballet Company is regarded as probably one of America’s premier dance companies. In addition, it has an acclaimed director and a cast of performers from all over the world. The company performs original and classic ballets from October to April each year, while with a limited number of show times. All shows can be enjoyed at the Bob Carr Performing Arts Center. 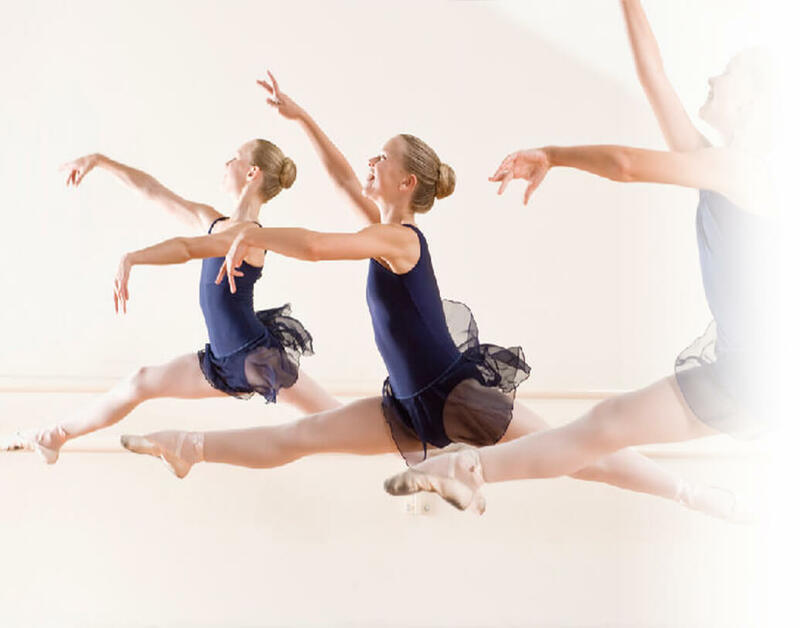 Most of all, the ballet employs the world’s best dancers, probably thanks to their partnership with the industry-renowned Orlando Ballet School. The Orlando Odditorium is the Orlando branch of Ripley’s Believe It Or Not. Maybe it’s considered a little more commercial than cultured! However, there’s probably something inside for almost anyone with an affinity towards the weird and wacky! > A life-size replica of the tallest man ever. > A 25-foot-tall Jimi Hendrix statue made entirely of playing cards.